The Land Store strives to make the American dream of owning land accessible and affordable for everyone. With our online store, we make the land investing process easy and seamless, you can browse through our land for sale and check out right at your fingertips! 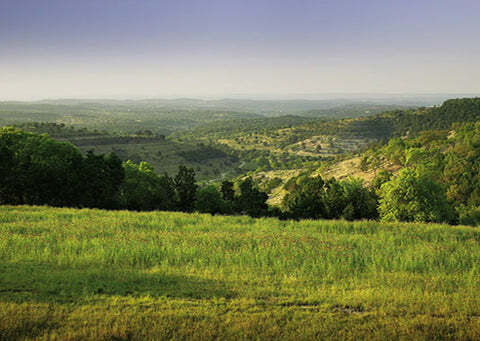 We handpick our beautiful properties, all of our land is free and clear and ready for you! Whether you’re looking to build your home, create a weekend oasis, start a farm or simply make a secure investment, we have it all. With affordable owner financing, you can finally own the land of your dreams and have full access to your property from day 1. Join our private VIP Club today to get first notification on new properties, our exclusive eBook “10 Steps to Securing The Right Piece of Land” and an immediate $250 gift card to use on any property! STEP 1 Explore our wide selection of quality lands. Every parcel is usable, accessible, and properly zoned for use. STEP 2 Check out with our generous cash discount or take advantage of our affordable owner financing option using our secure shopping cart. STEP 3 Enjoy your new land! You have full access to the property from the moment of check out. We get new parcels every week. Check here to get first peak at "Brand New On The Market" properties. Do you have a special use in mind? Shop here to find our collection of commercial, agricultural, mobile home friendly, and other special use land. Some land just has all the fun. Check out this section to see the most popular properties in our privately owned collection. Looking for a steal? Big Investment opportunities ahead. Click here to see properties marked down even lower than our already wholesale prices.